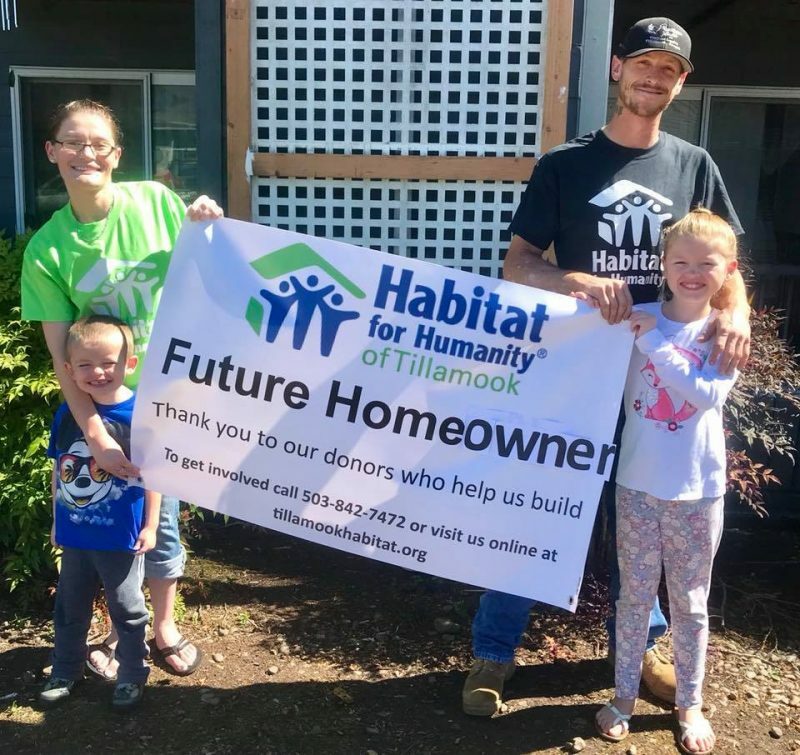 Tillamook County Habitat for Humanity is seeking a qualifying partner family or individual for our next 2019-20 Habitat Homes located in Central Tillamook. 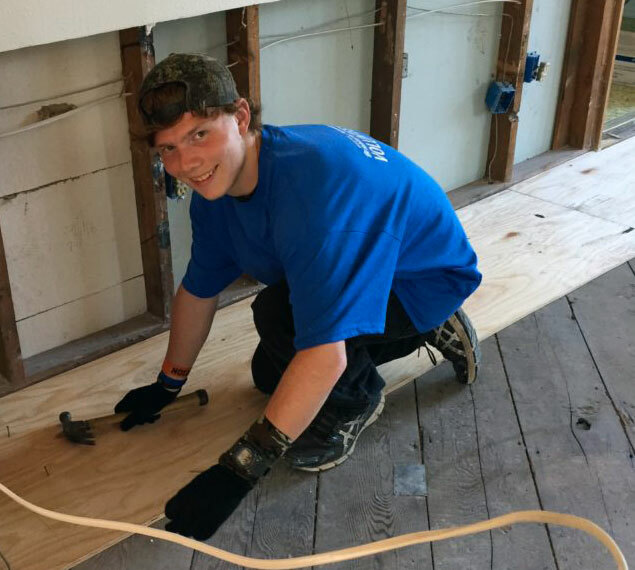 Want to learn about Habitat Homeownership? Join the circle! Help us make dreams come true. 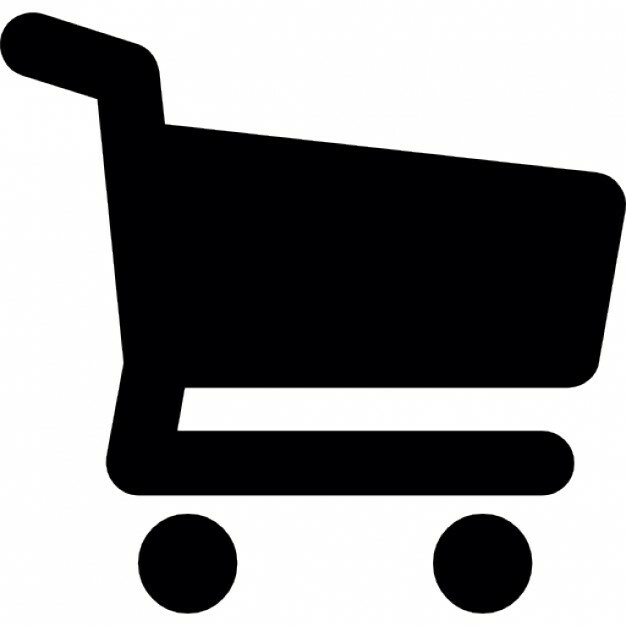 Shop new and used home furnishings! Every helping hand makes a difference. 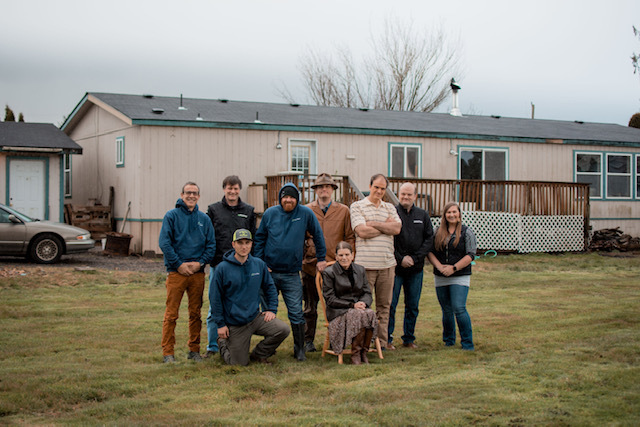 Join us in our work to create decent, affordable housing in Tillamook County. 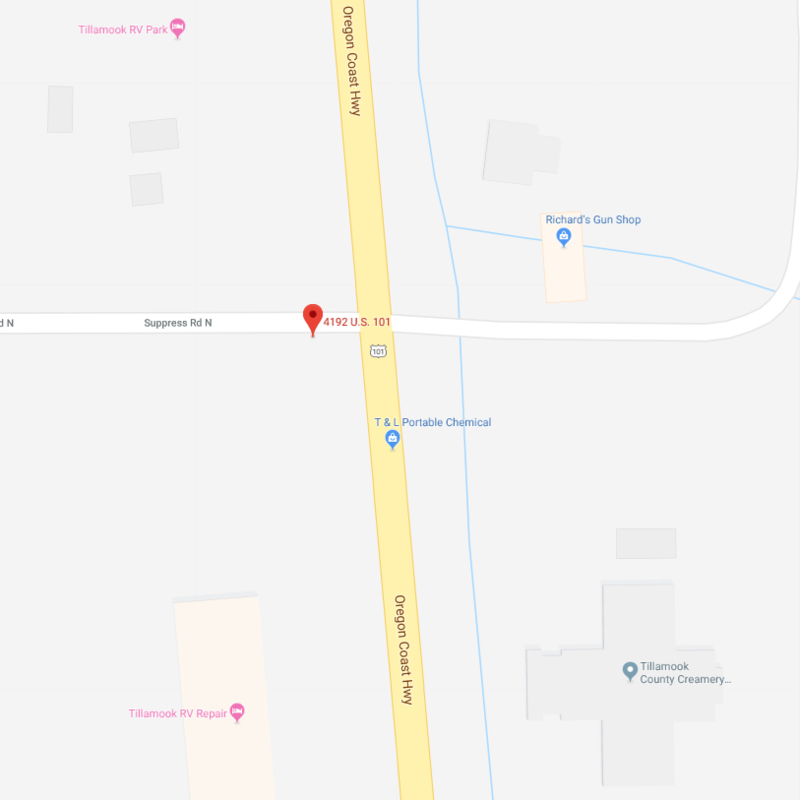 Tillamook County Habitat ReStore provides the community with discounted building material, household items and landscaping supplies. 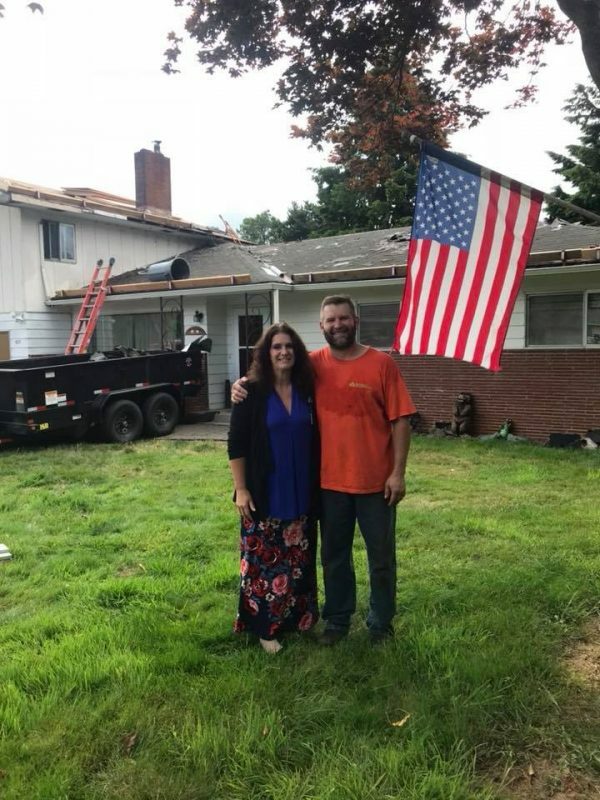 The sales from our ReStore fund our homebuilding. 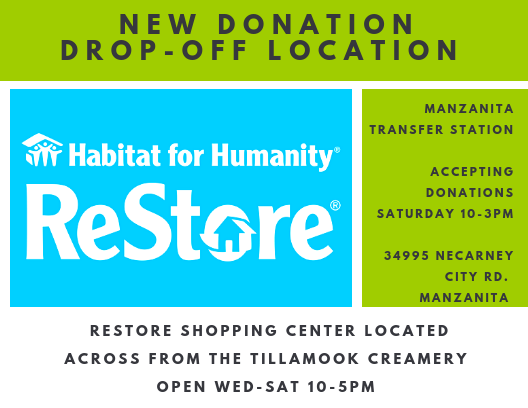 Beginning this Saturday from 10-3 the ReStore has a NEW donation drop-off location at the Manzanita Transfer Station. ReStore Treasure finds are the best! One of our locals found this amazing old radio to go with her stylish decor to make her entryway pop! Thank you for sharing! Who else has a ReStore find they want to share!? Thank you @Bewley Creek Woodworking for the beautiful Planter Boxes for our new ReStore! Thank you Mazanita Calvary Bible Church kids for raising over $2,500 for Tillamook County Habitat for Humanity! Wow! Super blessed! 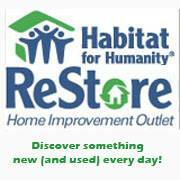 Check in while you shop & receive 10% off your total purchase next time you visit the ReStore! This bonus savings will be applied after our already amazing color code discount! BUT WAIT for even more savings check in AND leave a review and get 15% off!!!!!!!! Simply show proof of this to one of our staff members to get this automatic discount for your valued partnership in helping grow our business! Offer available through the month of August & September! BIG News! After 10 years of service the ReStore, thanks to your generous donations has outgrown our current space. 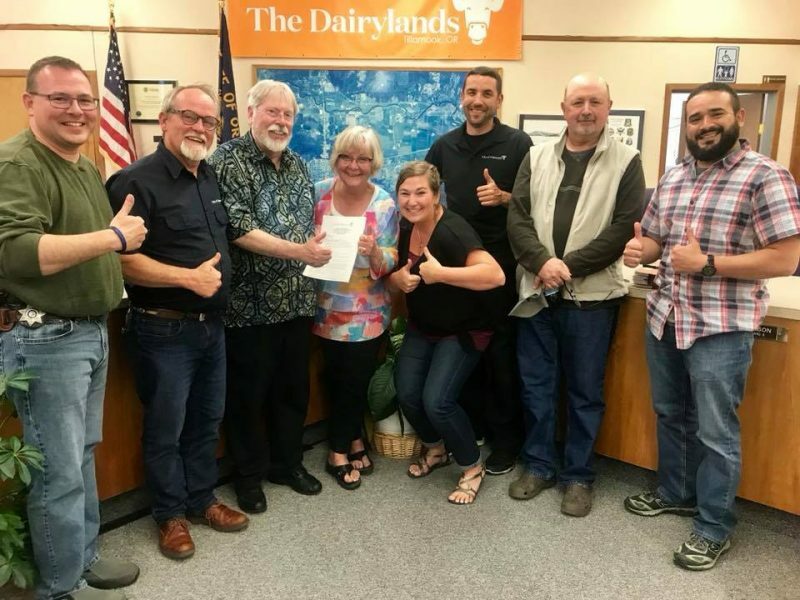 We will be moving from Bay City to Tillamook the end of September! Stayed tuned for more information on our Grand Opening scheduled November 1st at our new location across from the Creamery! 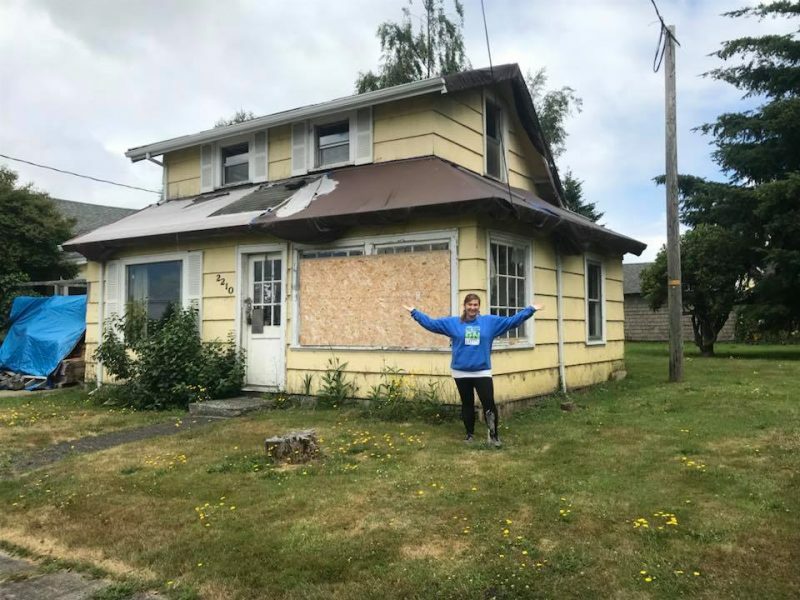 ReStore Deconstruction Day at the Tillamook Chamber of Commerce! Join a collaborative, team-based organization. 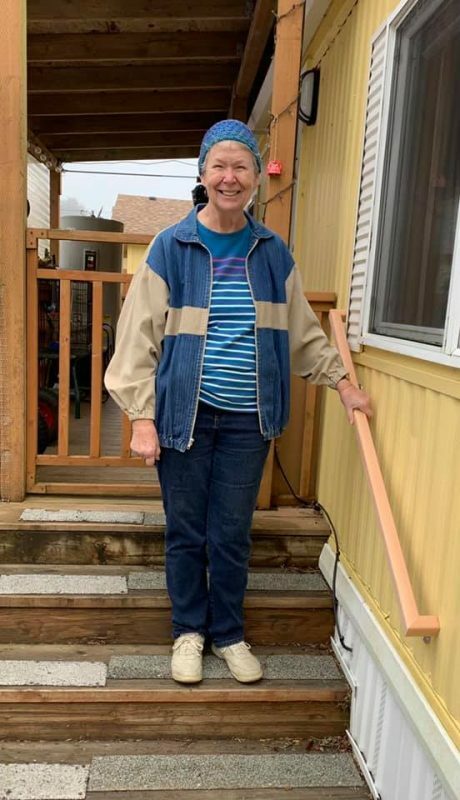 Tillamook County Habitat for Humanity is looking for a Full-Service Bookkeeper.